The trails have been getting quite a soaking. 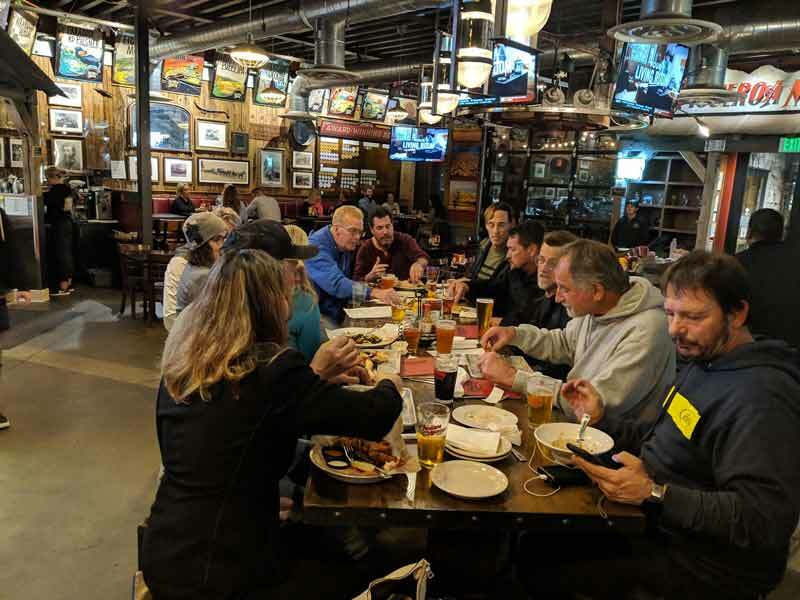 So instead of riding bikes, let’s meet at Figueroa Mountain Brewing Co. and talk about riding bikes…and have a few beers while we’re at it. They have food as well! Route: Across the parking lot, through the front doors, over to a table with chairs. Distance: Probably a couple hundred feet from start to finish. Technical factor: Besides the curb out front, you should be fine. PLEASE RSVP FOR THIS ONE! It would be nice to know about how many are coming so I can call ahead for seating. Hope to see youse there! Disclaimer: This is not an official shop sponsored ride. All attendees are responsible for their own bar tab. Please drink responsibly. Call an Uber if you are unable to legally drive home.